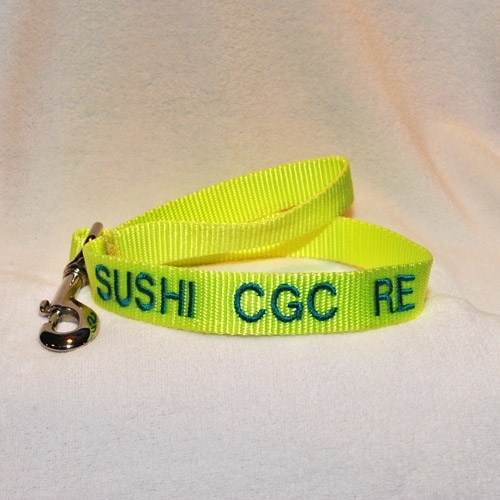 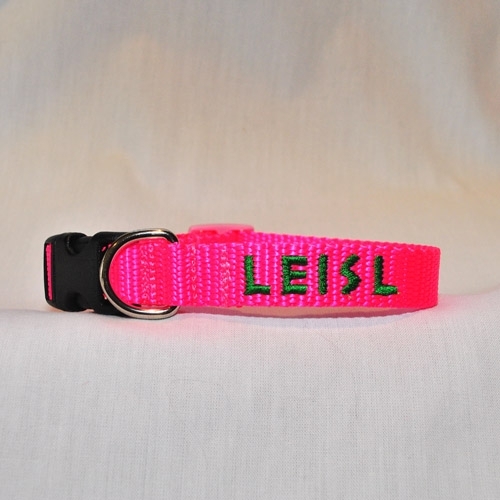 Matching 1 1/2″ wide, 5 ft long leash also available. 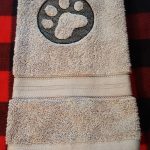 Hand washing and line drying all collars, martingales, and leashes is recommended. 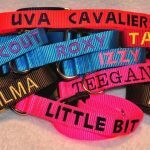 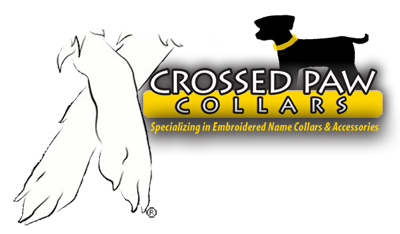 Be the first to review “Blue Crab & Yellow Crab -WIDE – Dog Collar, Martingale & Leash” Click here to cancel reply.